We are a small home-like family friendly centre. 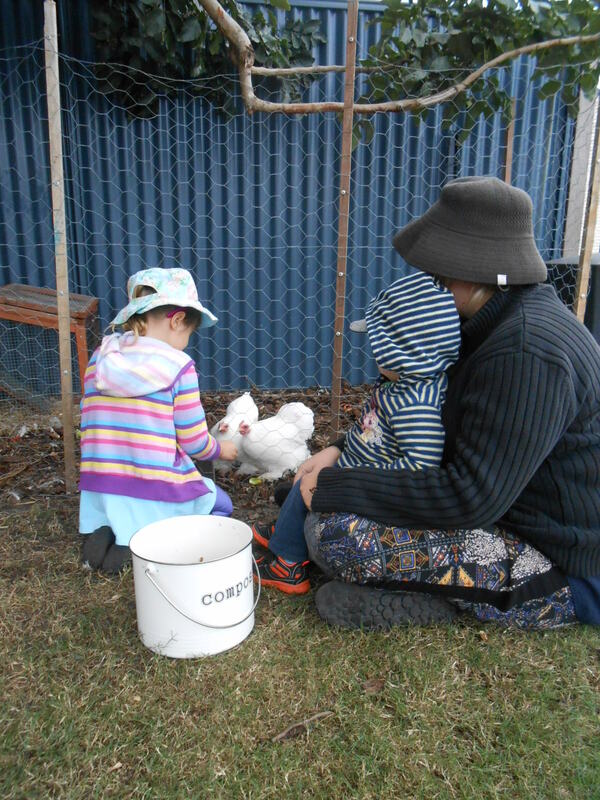 We look more like a community kindy with only two rooms and a big garden, however we are a registered long day care early learning space so families are able to have their fees reduced with the Childcare Benefit and rebate. We embrace family, and hence believe that siblings should be able to play together and share learning and fun together through the day. 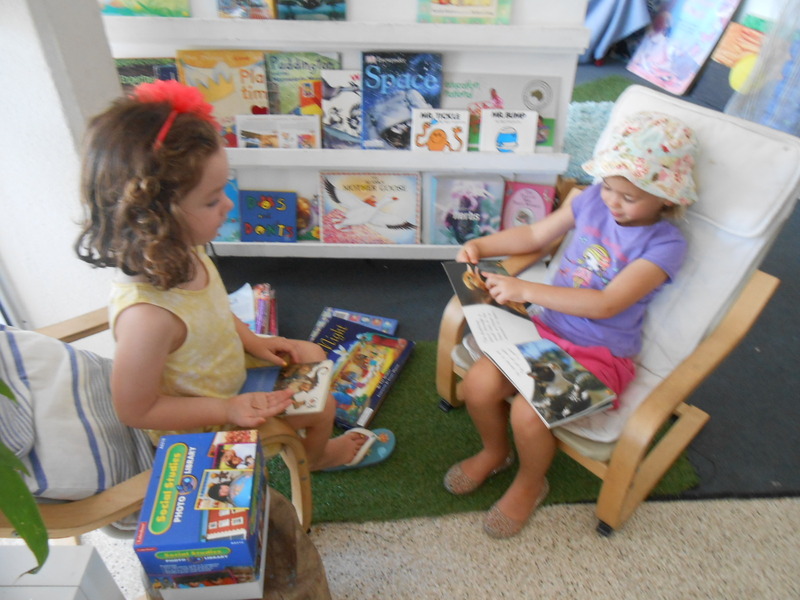 Both rooms share our playground and we welcome children from 15 months to school age. 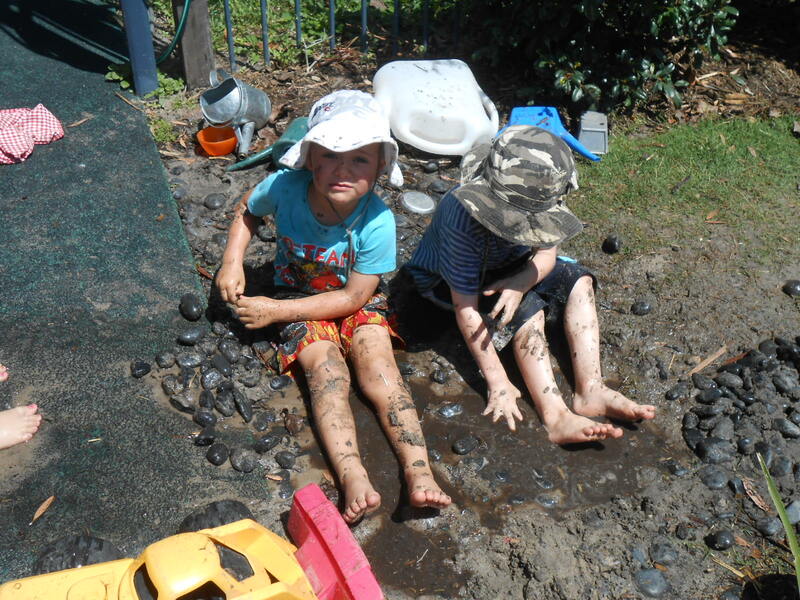 We LOVE nature and believe that children benefit enormously from being immersed in natural learning experiences. 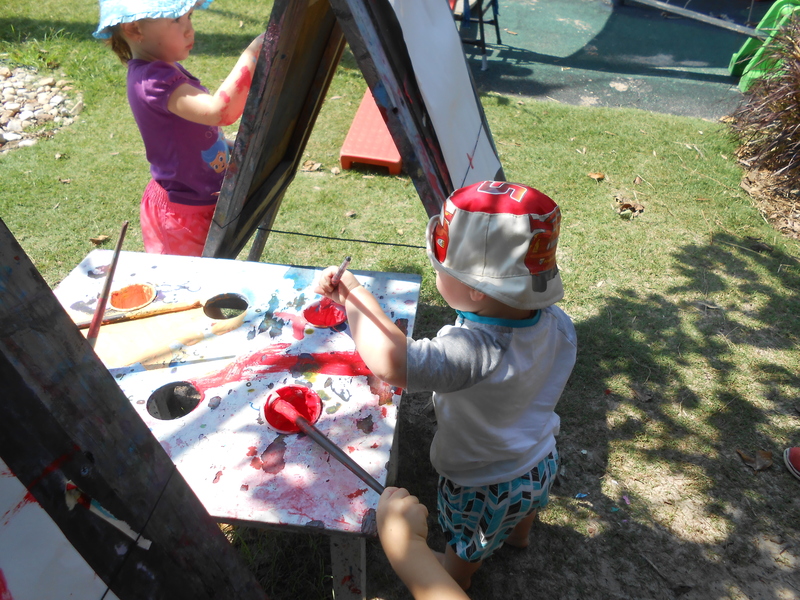 Our commitment to this includes our Bush and Beach kindy, where children attend regular fortnightly excursions to the bushland at Porter Park or on the Pumistone Passage foreshore. 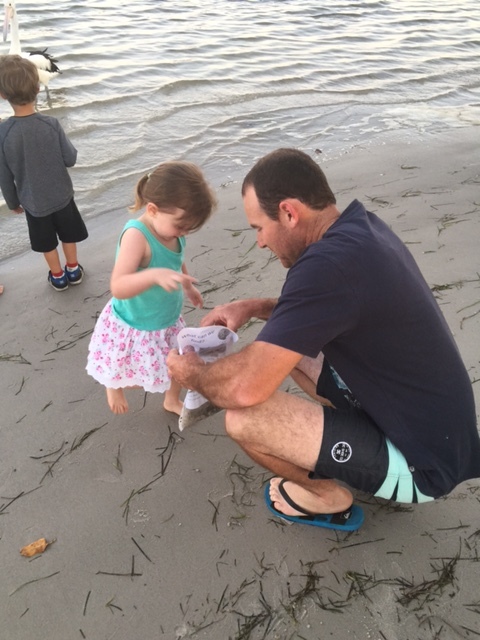 Families are welcome to attend our monthly Family Beach Walks in the late afternoon through the warmer months. 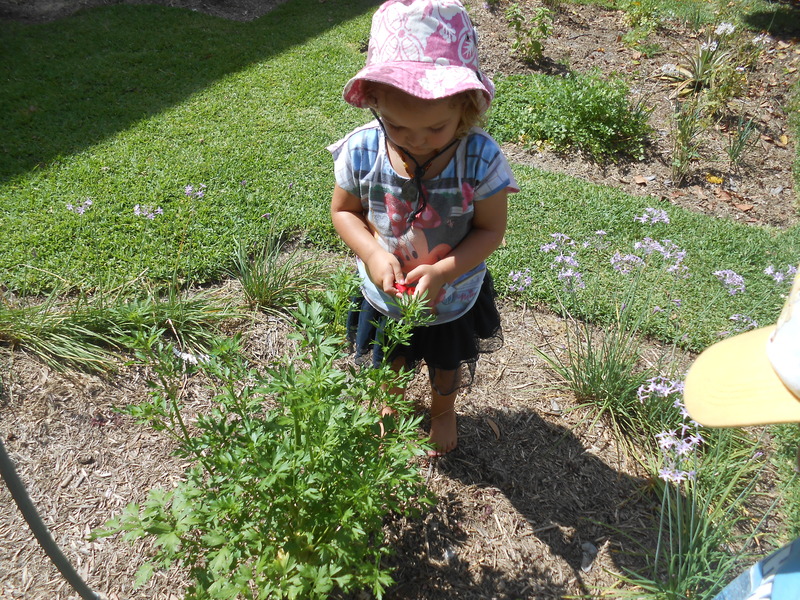 We love our garden and actively garden alongside the children, teaching them about the earth, the seasons and growth. We have a separate kitchen garden where we grow food for our chickens and our guinea pigs. We embrace building compost and creating worm juice to support our plants, and our community trees. Our educators are all long term and have an amazing array of qualifications. Our leader holds a Master of Early Childhood education. 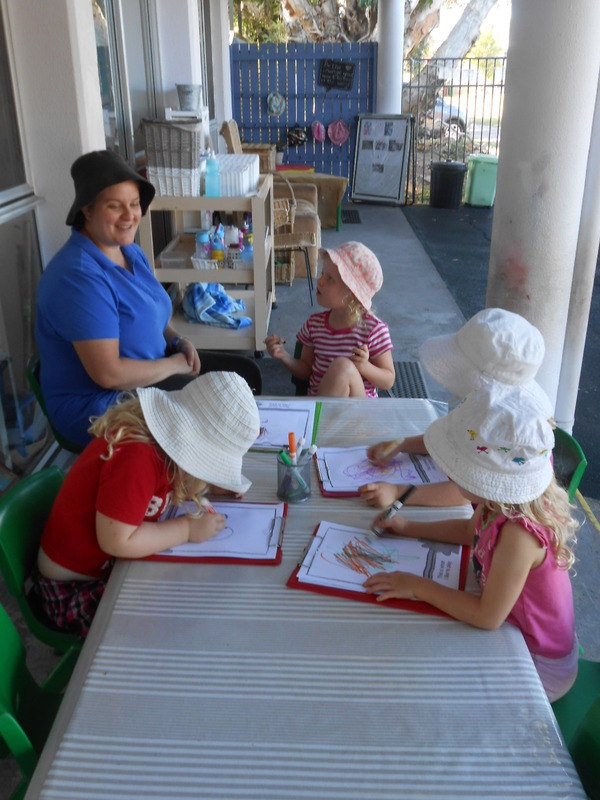 We also employ a university trained early childhood teacher for our kindy program and all other permanent staff have their full diploma qualifications. We employ above the required ratio of educators every day, as we believe this allows quality interactions and support for your children. 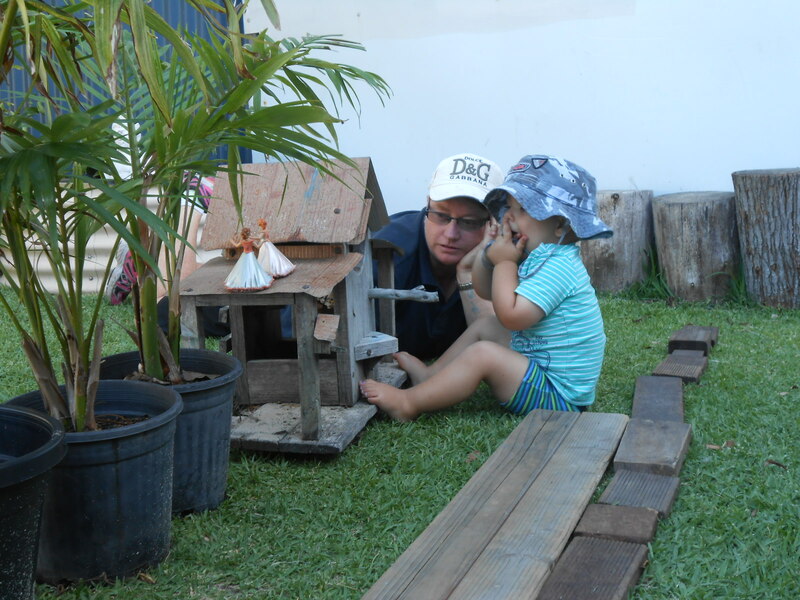 We embrace a play based learning program that is reflective of the Early Years Learning Framework- the national framework that is based on extensive research about what is most important for young children’s learning. 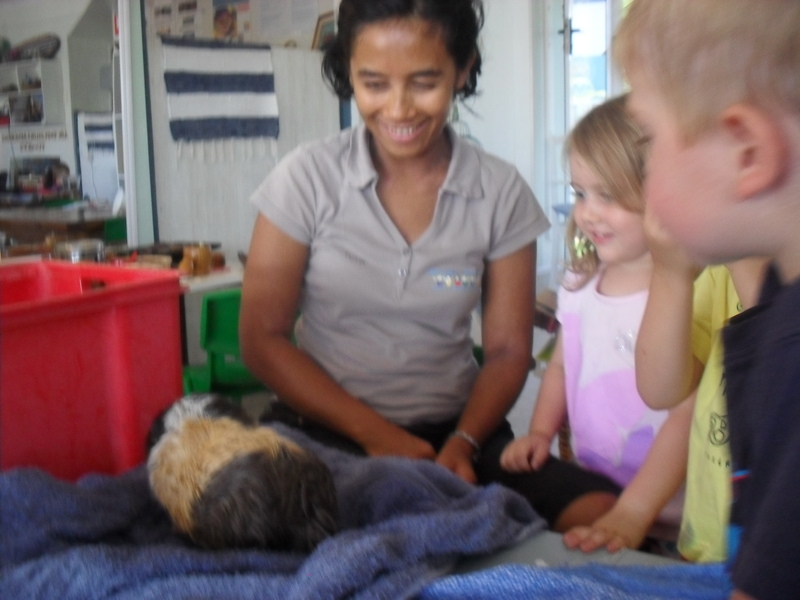 We believe in building each childs social and emotional development. It is very important to us that children learn to trust their own ability, to become good at problem solving, can express their needs in respectful ways and build resilience to support them throughout their lives. We have a strong transitions to school support program in place for children who are attending school the following year. This includes a bus tour to the schools our children are transitioning to, a resilience program and transition statements for each family and school. We believe strongly in developing children’s emotional and social skills, and have a strong emphasis on resilience building interactions and play-based curriculum. 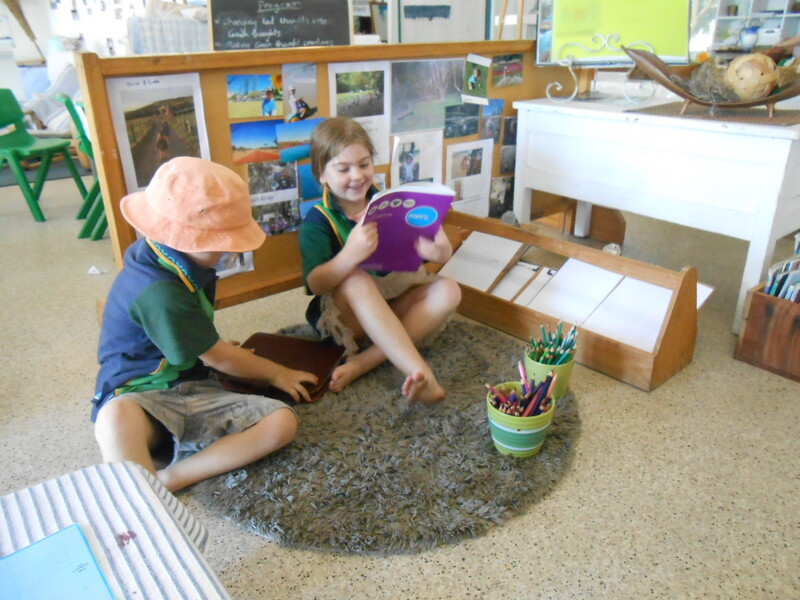 Our centre follows the Queensland Kindergarten Learning Guidlines for children in the pre-prep year prior to them attending school. 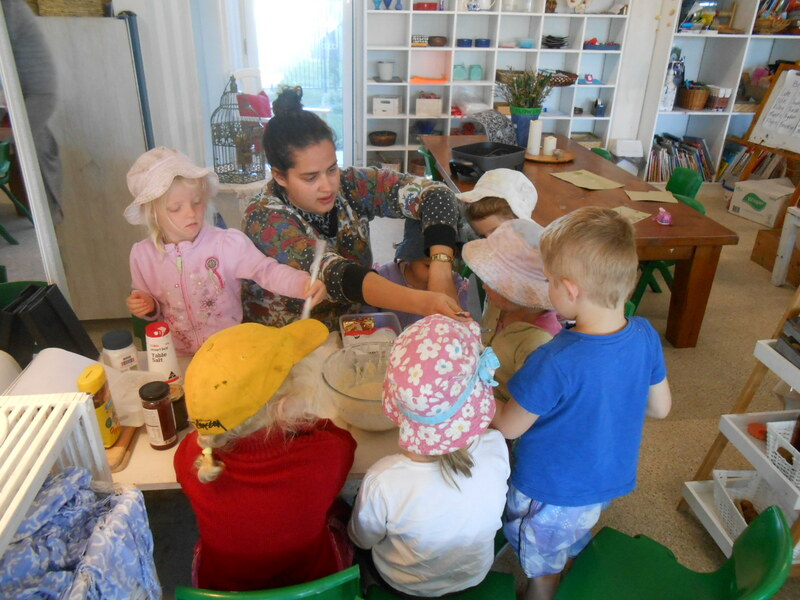 There are a few unique things about our early learning centre and we would like to share them with you so you too can make a decision that will have a really positive impact on the beginning of your child’s life and learning journey. 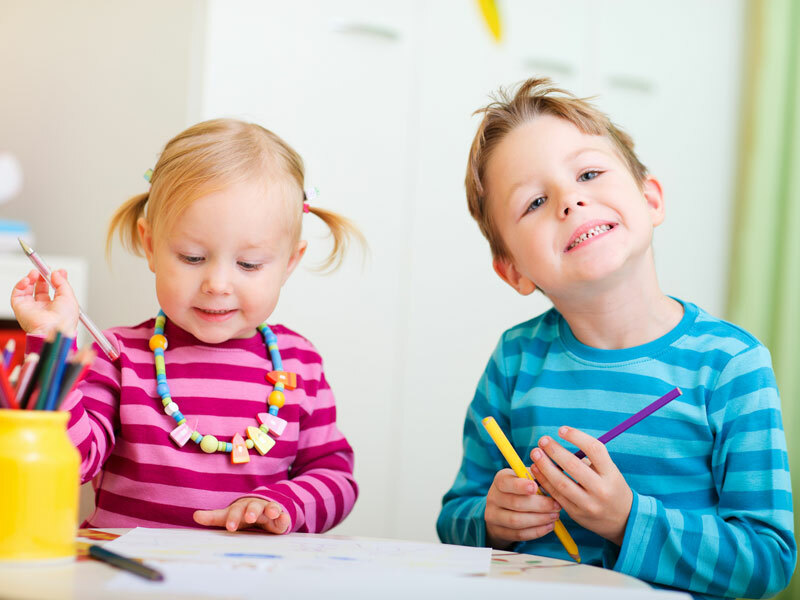 We run a government approved kindergarten program daily from 8:30am-4pm. Children are able to come earlier and stay later as required by the family.